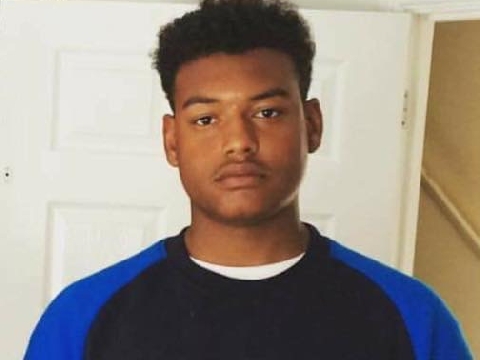 An eighth person has been arrested on suspicion of the murder of Tavis Spencer-Aitkens, the teenager from Ipswich killed in June. 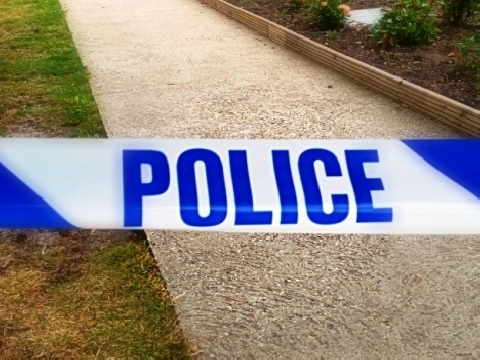 A 28-year-old man was arrested the morning in connection with the gang attack on Packard Avenue on the 2nd June. 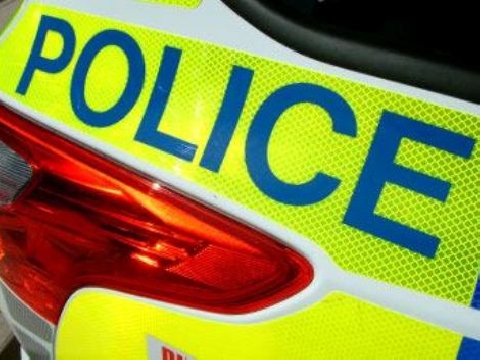 Three addresses in the Chantry area of Ipswich were raided today in connection with the arrest. Police also say the properties were searched as part of ongoing work to prevent class A drug supply. Six people already charged with the 17-year-old's murder will all appear at Ipswich Crown Court on the 21st September. The first two to be formally accused were Aristote Yenge, a 23-year-old from Ipswich, and a 16-year-old from Colchester. Then in late July police charged Callum Plaats, a 23-year-old from Ipswich, and Adebayo Amusa, who is 20 and from east London. The latest two to be charged were 42-year-old Leon Glasgow, of no fixed abode, and Isaac Calver, an 18-year-old from Ipswich. 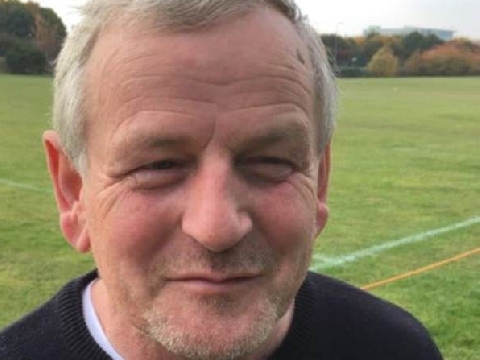 A seventh man was arrested on suspicion of conspiracy to murder, and the 20-year-old remains on bail until December. Officers say they continue to appeal for people with information about the fatal stabbing to contact the Major Investigation Team by uploading information to their online portal.